This corner lot can be used for almost anything! 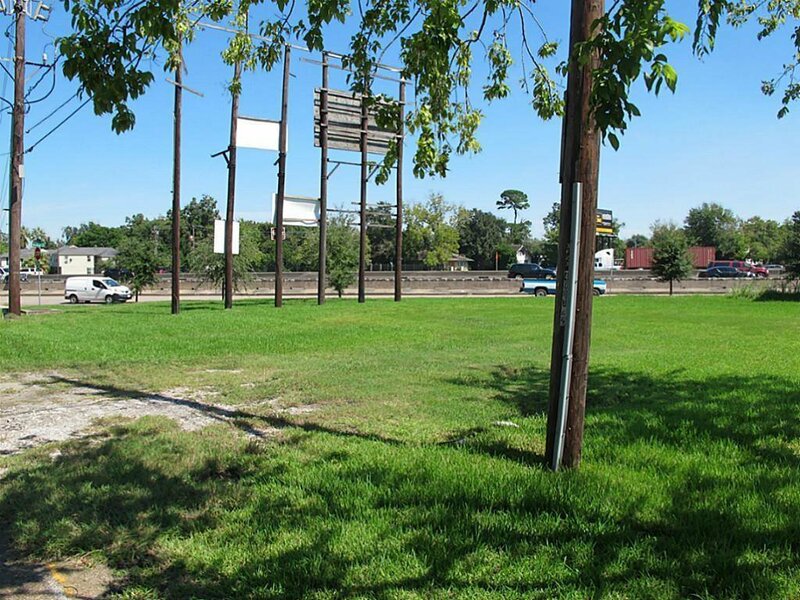 The lot has an unpermitted billboard and great visibility along the Gulf Freeway. Over 266,000 vehicles pass by along I-45 per day. 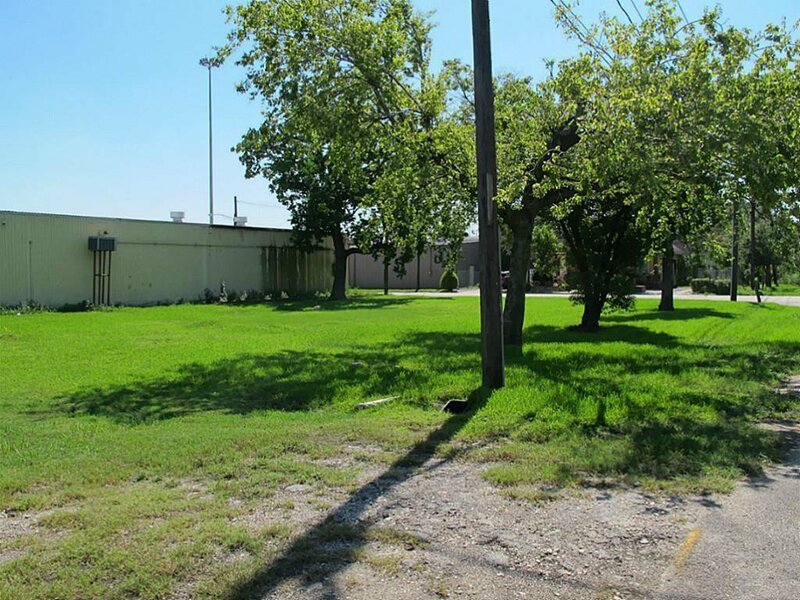 This property offers an excellent redevelopment opportunity.